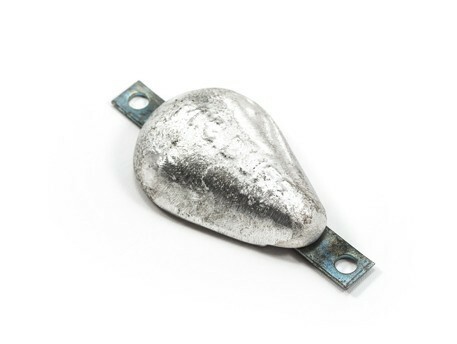 MGDUFF has been at the forefront of marine cathodic protection, including sacrificial anodes, since the early 1950'­s. MGDUFF continues to be one of the largest suppliers of systems and services to the marine market in the UK and throughout the world. MGDUFF has an experienced technical department and offers full design services and technical support as well as providing the most comprehensive range of sacrificial and impressed current cathodic protection systems.